Relentless Limo is the leading limousine and party bus rental in Santa Monica. Our professional, reliable chauffeurs provide pickups and drop-offs to all major airports in the greater Los Angeles area in our luxury private car or stretched limousine vehicles. We have years of experience navigating traffic in and around Los Angeles, LAX and Santa Monica so that your luxury car sedan, Hummer limousine or party bus transfers occur on time and stress free. Relentless Limo prides itself on offering specialized stretch hummer limousine or party bus transportation to Malibu Wines from Santa Monica on your birthday or bachelorette party celebration day. With some of the most experienced limousine chauffeurs in the industry and our large fleet of stretch Chrysler 300 limo, Hummer limousine, Mercedes Sprinter Limo Bus, party bus options to choose from, we offer personalized winery and brewery tours throughout Southern California. 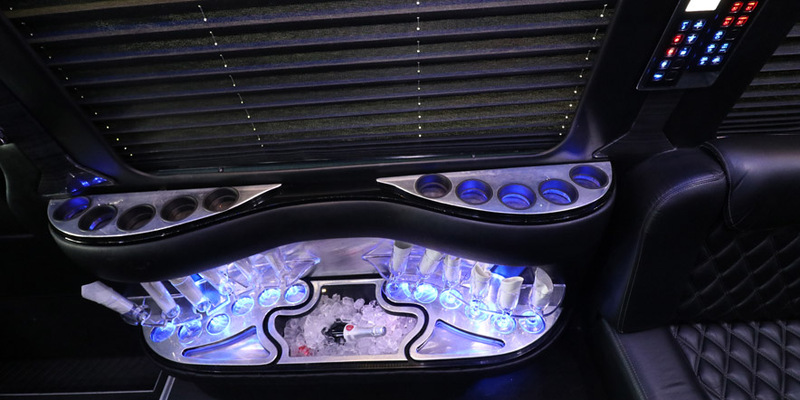 Leave the details to us so you can relax and enjoy your special occasion because Relentless Limousine will take care of all your limousine or party bus rental Santa Monica. We have a wide variety of limousine options available and our helpful, friendly staff will make it easy to plan your special occasion transportation. 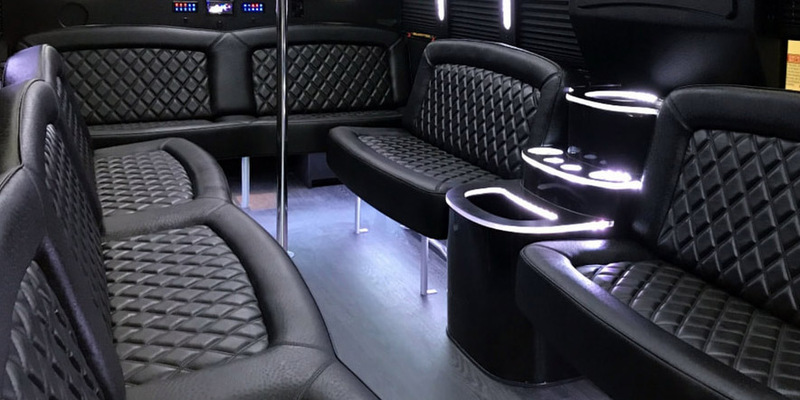 Relentless Limo’s impeccably maintained party bus and limousines will provide worry-free transportation in Santa Monica for your event and are the perfect way to make an unforgettable impression on your client. Our expert staff will assist you in planning and scheduling your Santa Monica limo, town car, party bus transportation needs, within your budget, while delivering the highest-quality service. Relentless Limousine not only offers competitive rates, but reliable and safe party bus service in Santa Monica. We also can do surprise limousine pickups for welcome home parties, family reunions, or any other special occasion you may be planning. We are available 24 hours a day, 7 days a week to book your party bus Santa Monica needs. 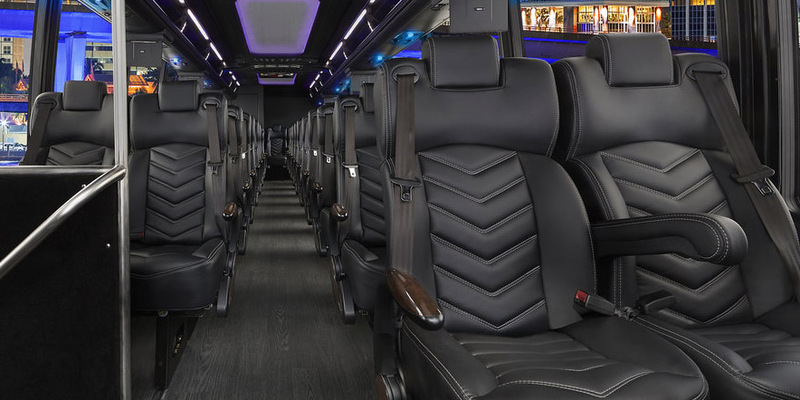 We have over 10 years of experience in the luxury transportation business, which is why our party bus service is ranked highly by our clients. Whether you are looking for a Temecula wine tasting party bus, LA brewery tour, concert, corporate event limousine, birthday or bachelorette party night out in Hollywood or downtown Los Angeles, or want to arrive at the airport in comfort and style, you can be sure that Relentless Limo will provide you with first-class limousine service. 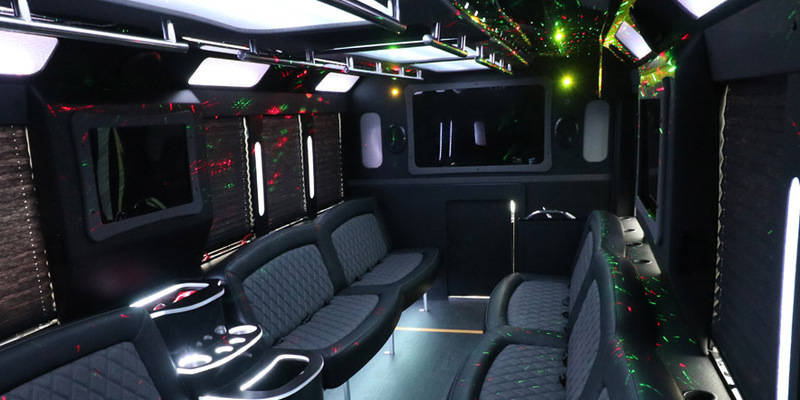 Browse from our extensive selection of Santa Monica limousines, including a corporate private car sedan, Hummer limo and party bus. We offer you the best rates of any limo service in Santa Monica, and a 100% satisfaction guarantee, including our promise that you arrive on time, every time. Relentless Limo - All Occasion Party Bus Rental Santa Monica since 2006!